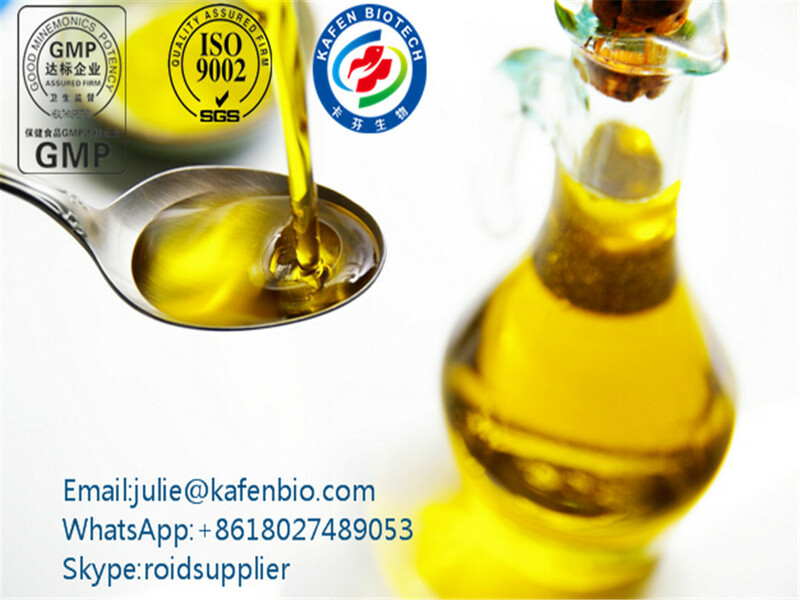 Rip Cut 175 is a formidable combination of 75 mg Test Prop, 50 mg Trenbolone Acetate, 50 mg Drostanolone Propionate. 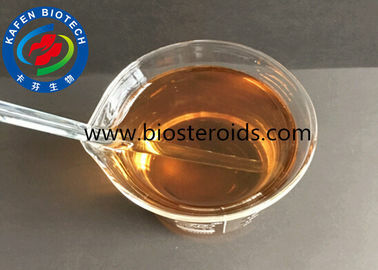 A potent anabolic agent with high androgenic properties, Ripex 175 provides the essential ingredients for high levels of muscle mass, fat loss and quality competitive conditioning. 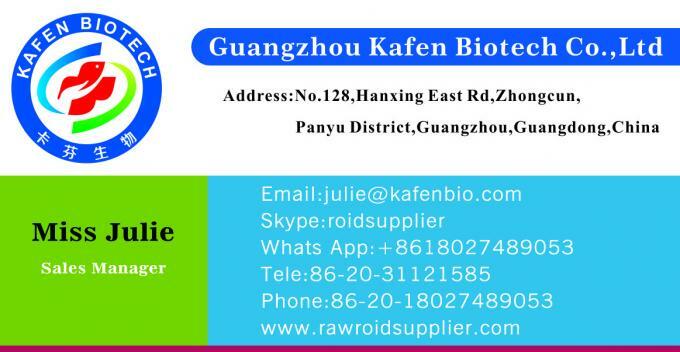 Those who do not mind frequent injections will find propionate to be quite an effective steroid. As with all it is a powerful mass drug, capable of producing rapid gains in size and strength. Trenbolone Acetate can be used as pharmaceutical material. 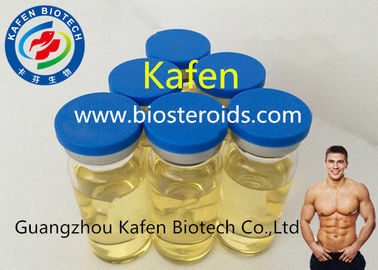 Its main function is to Promote metabolism.Anabolic effects include growth of muscle mass and strength, increased bone density and strength, and stimulation of linear growth and bone maturation. 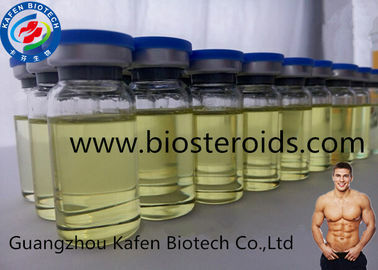 Trenbolone acetate is the most anabolic of all the non-estrogenic commercial steroids, with muscle-building properties often compared to testosterone and methandienone but without the same level of water retention and without estrogen conversion.